Are you ready to be poisoned? 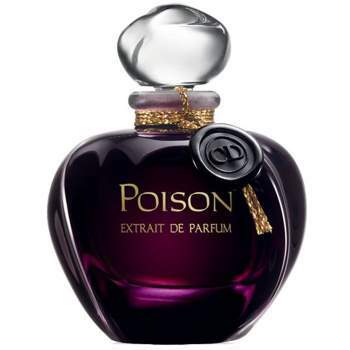 Get a free samples of Dior’s Poison Perfume! This is a new offer from Dior for a free sample of their newest fragrance. 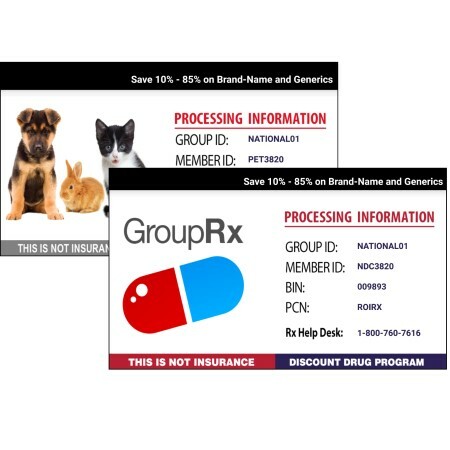 You can claim this offer by filling out your mailing info on their sample order page. As usual, you can expect this sample to arrive within 4-8 weeks, if not longer. The sample will last as long as the supplies do. Grab your free perfume sample right here.